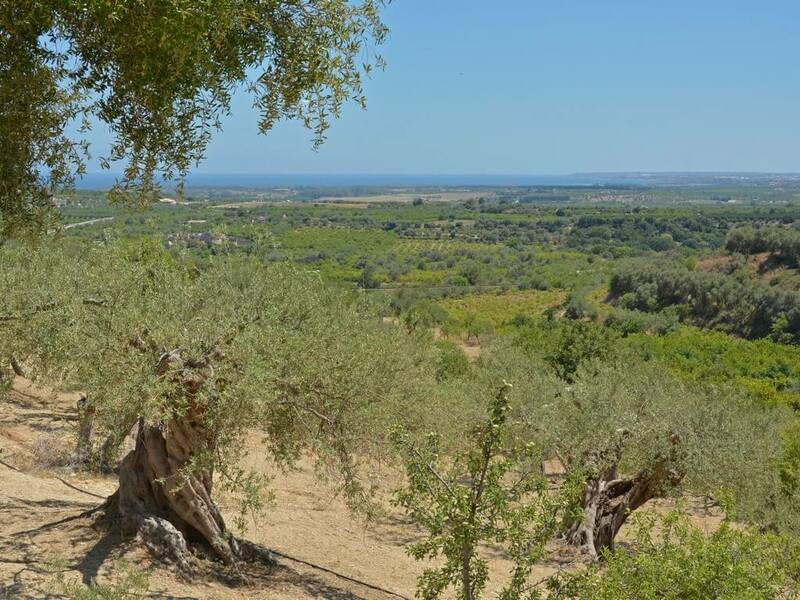 Located on a picturesque hillside, this property is located 1.5km from the centre of Noto and adjacent to Vendicari Nature reserve. 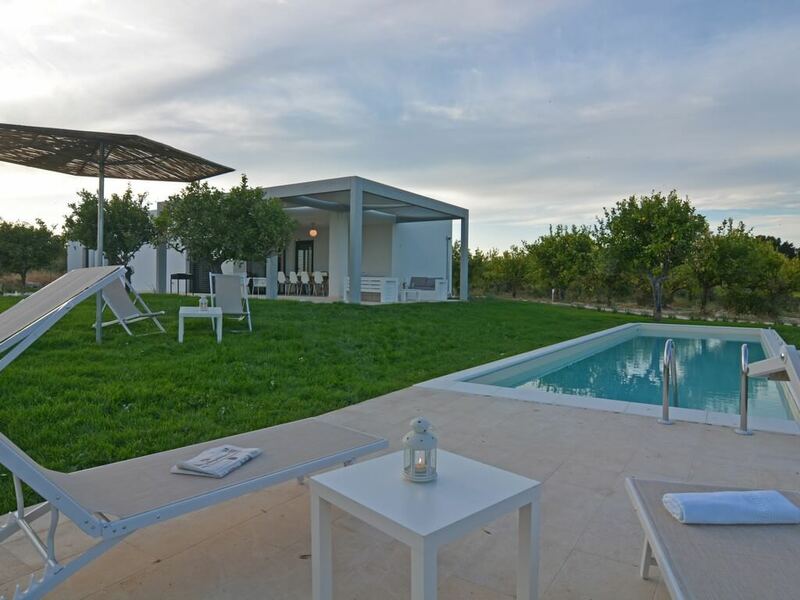 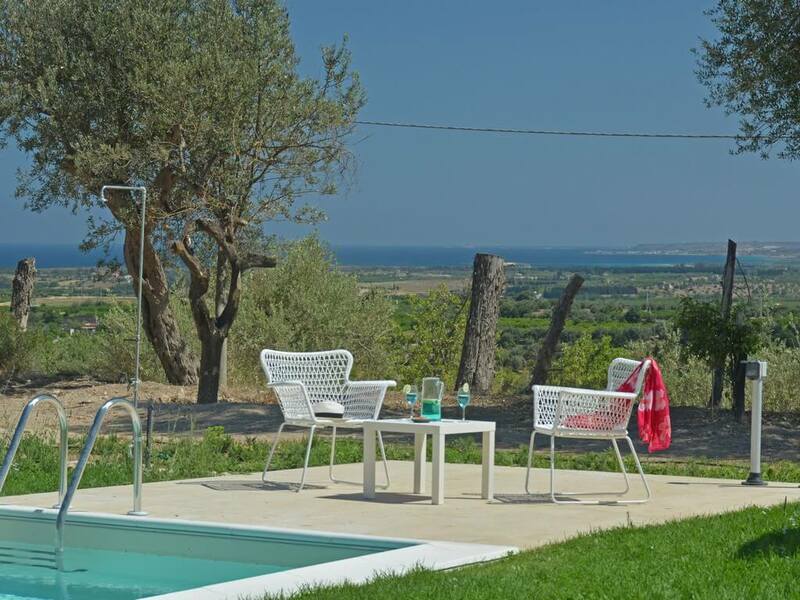 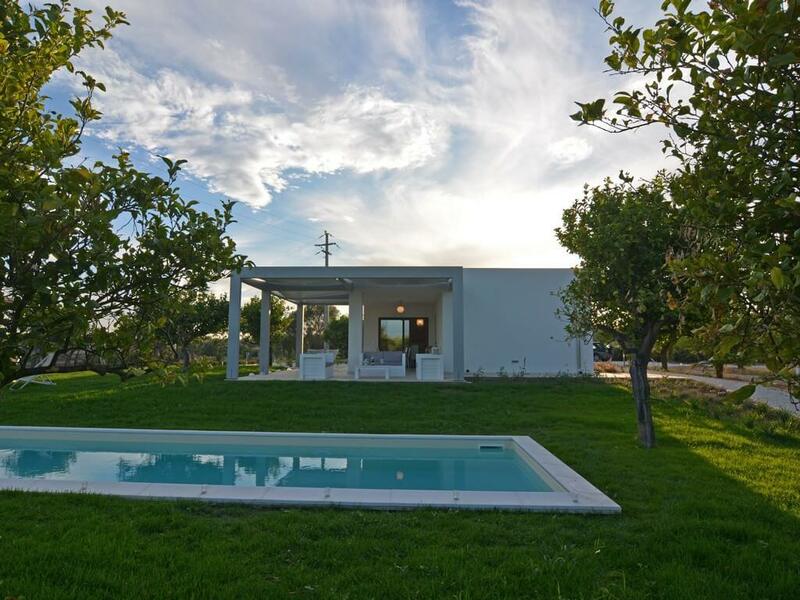 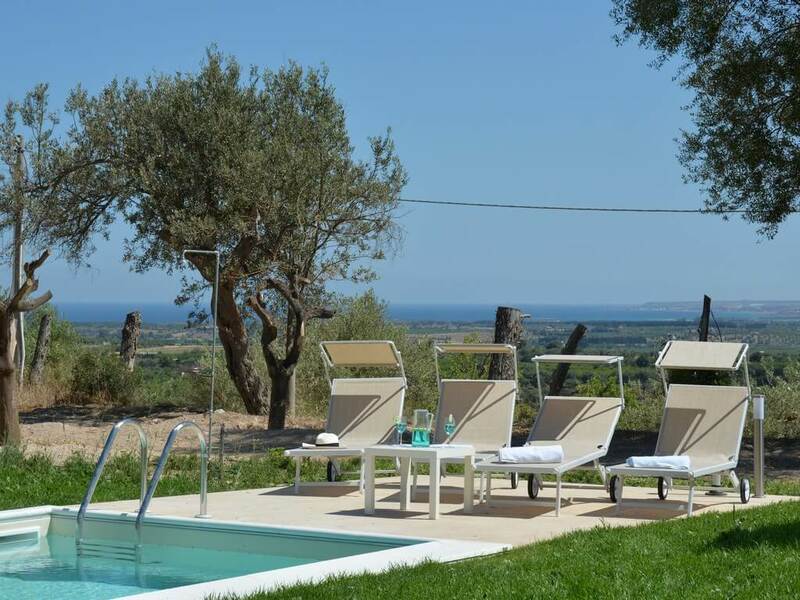 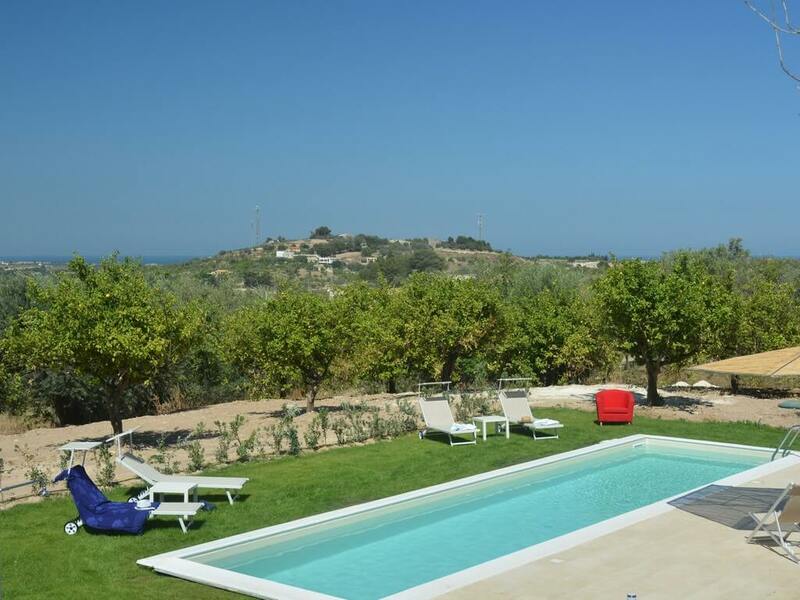 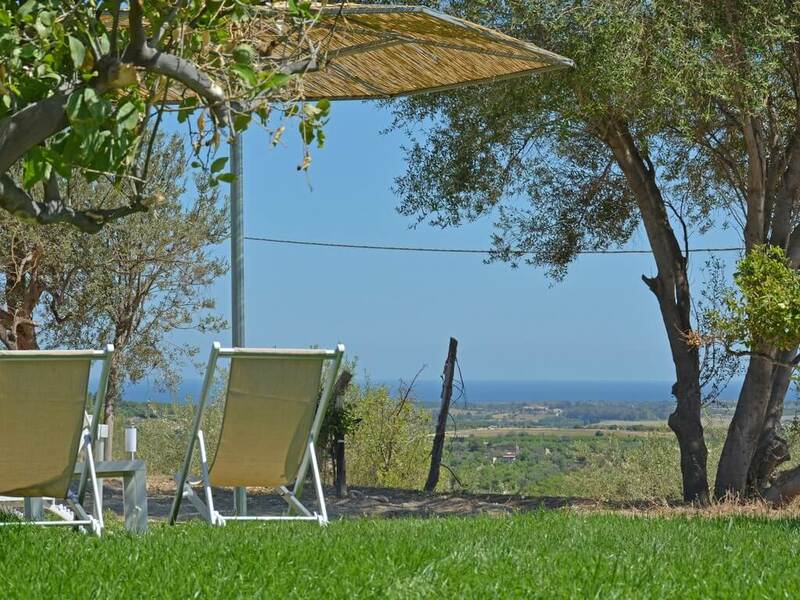 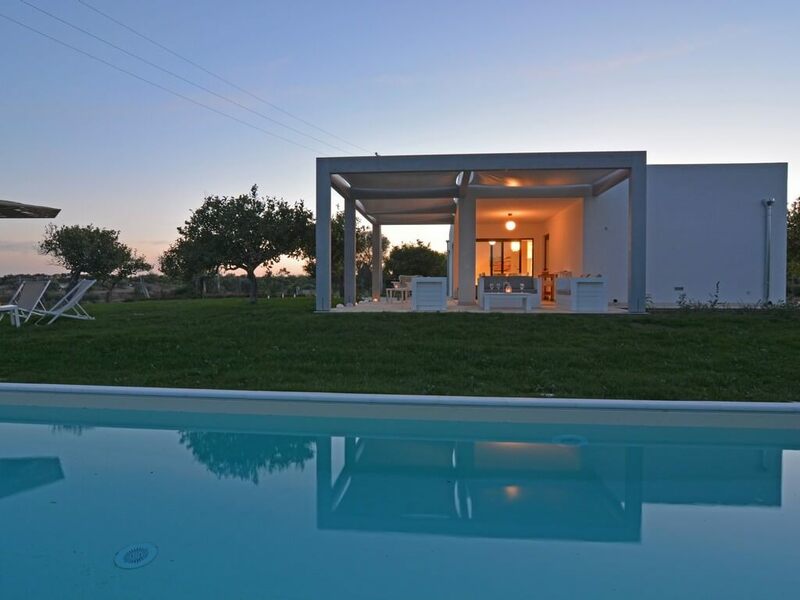 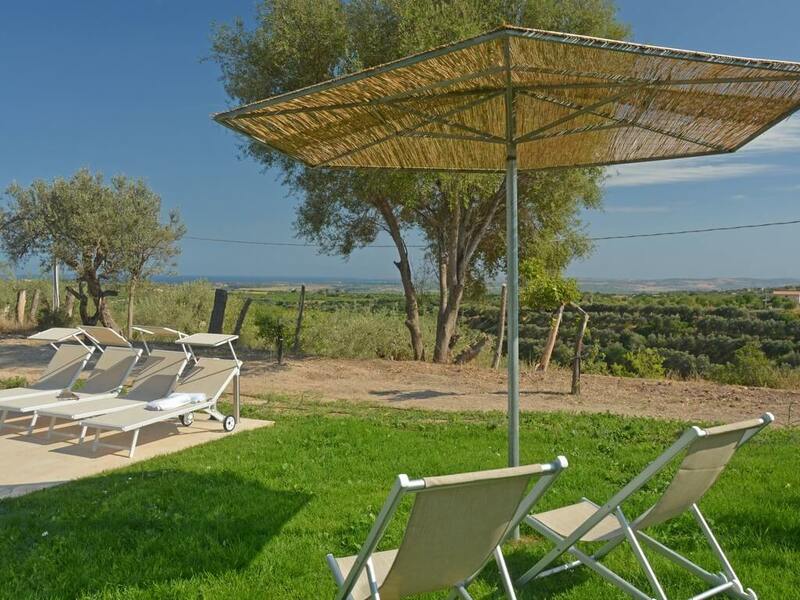 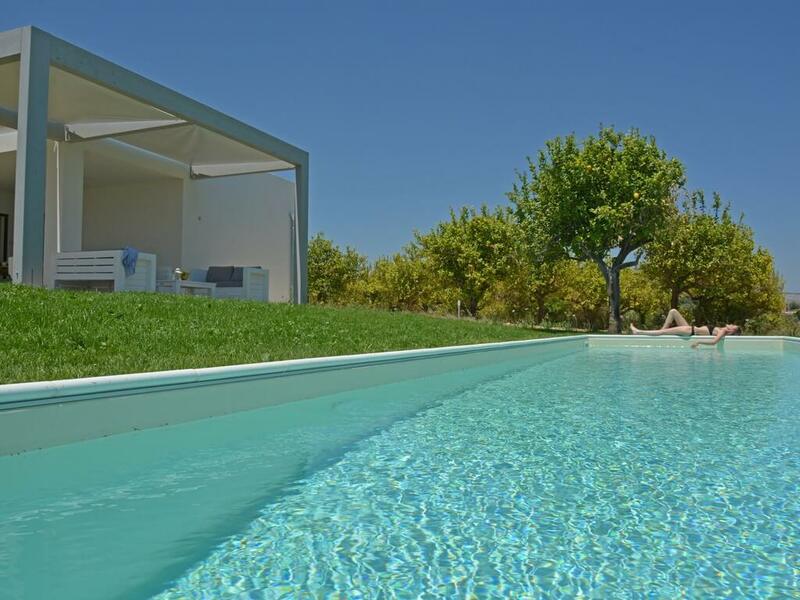 Villa Il Cedro boasts a spectacular view of the southern most tip of the Sicilian coastline as well as being within a short distance of the local beaches and situated within an orchard of lemon, olive and fig trees. 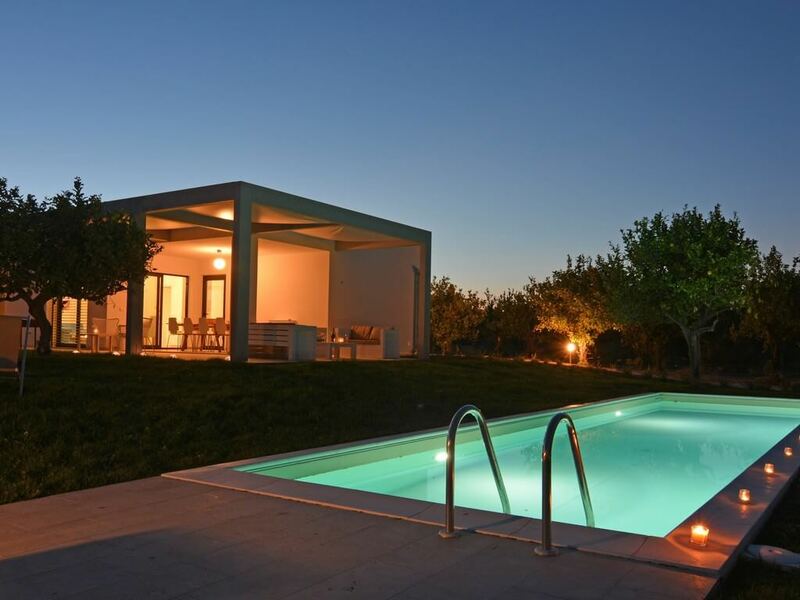 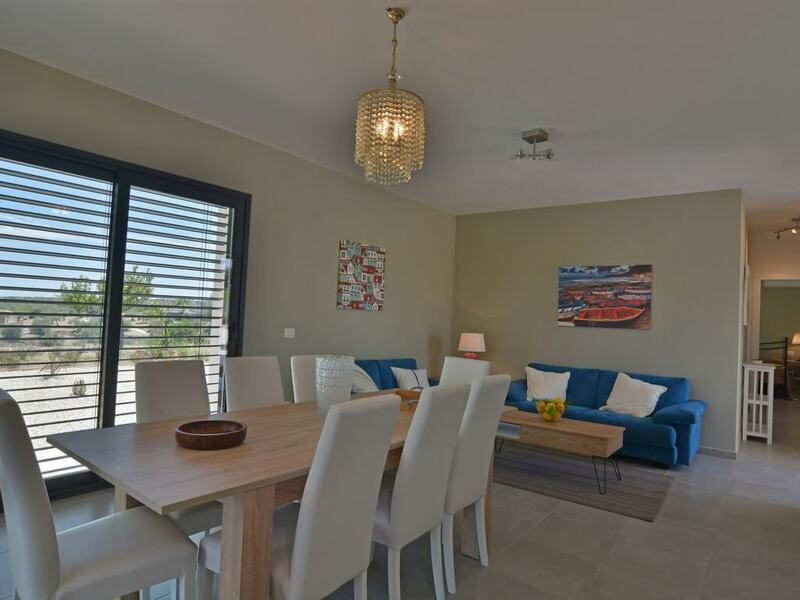 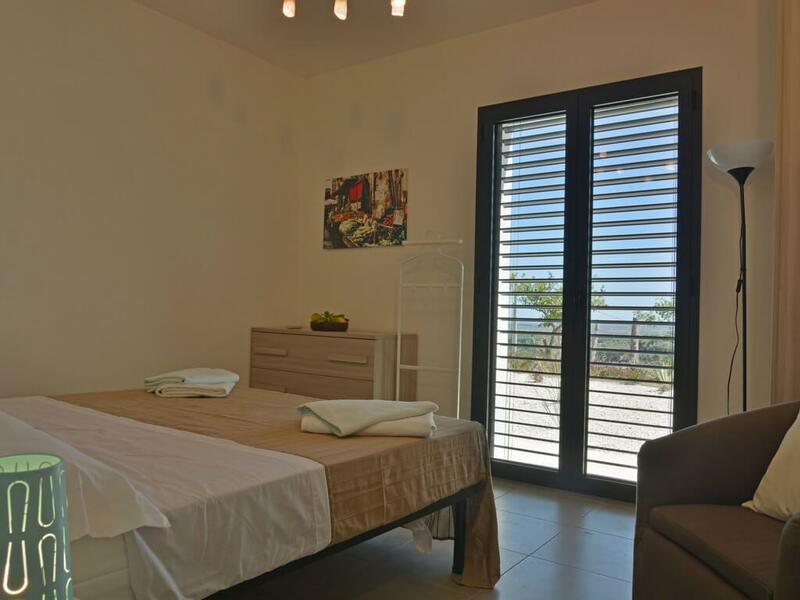 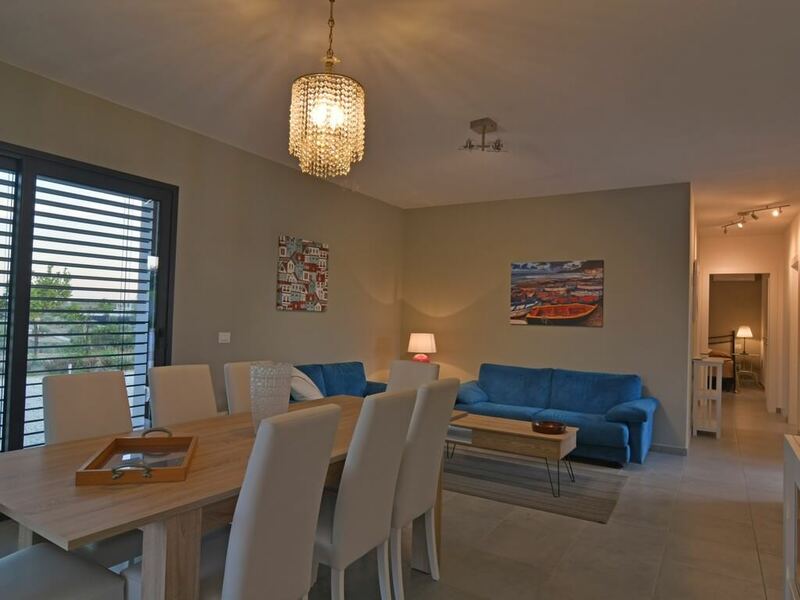 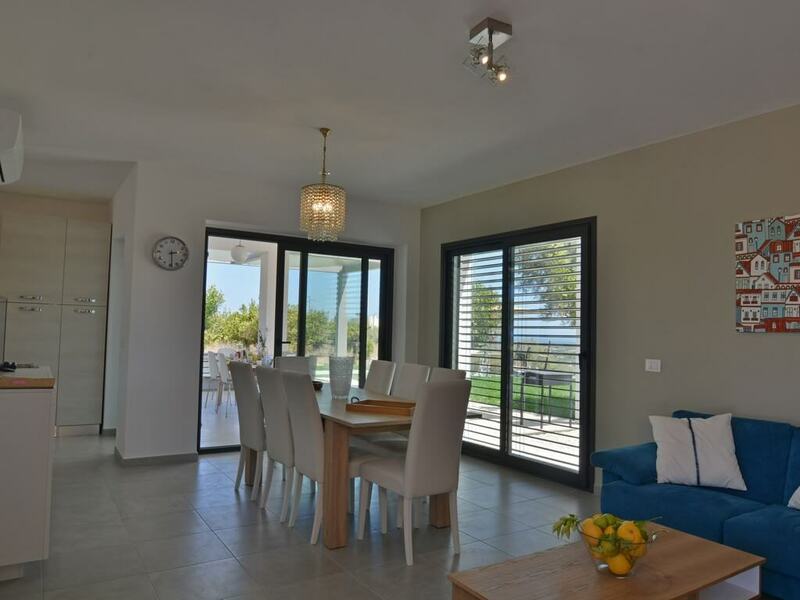 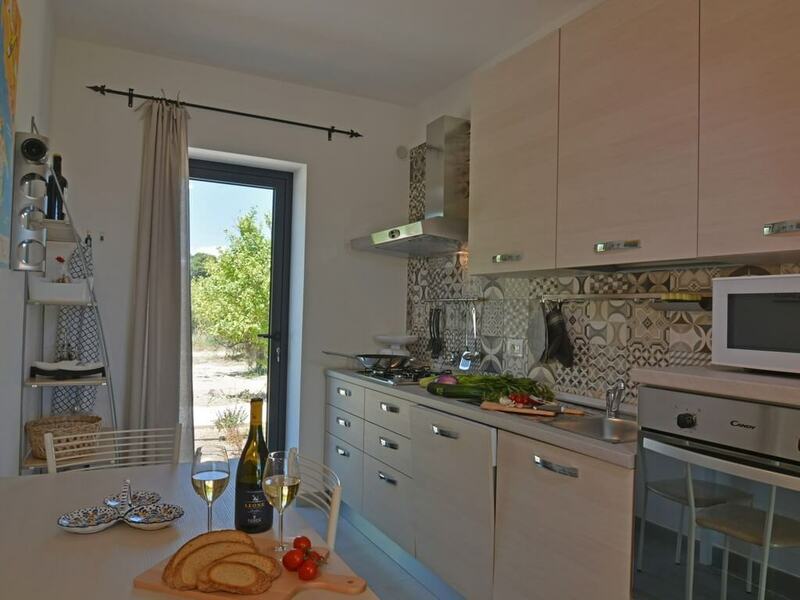 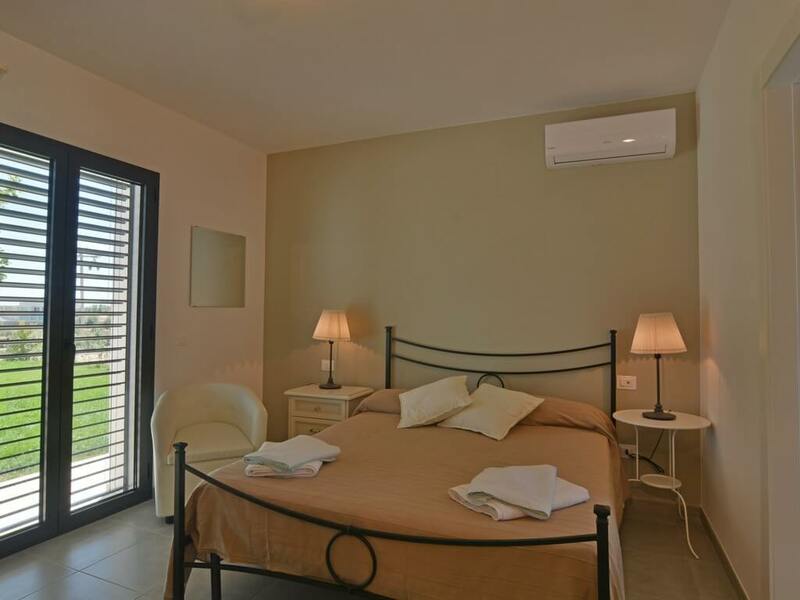 The villa is completely private and single storey with bright and luminous rooms. 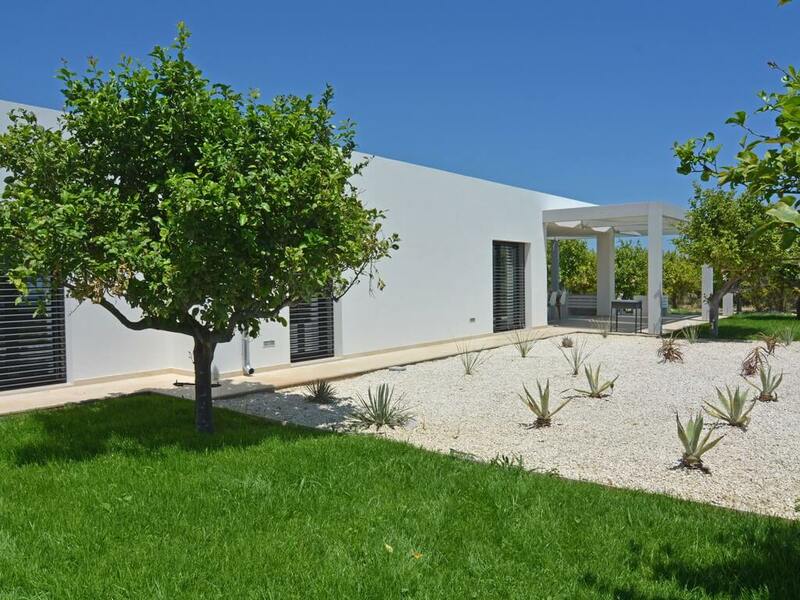 There is garden access from every room. 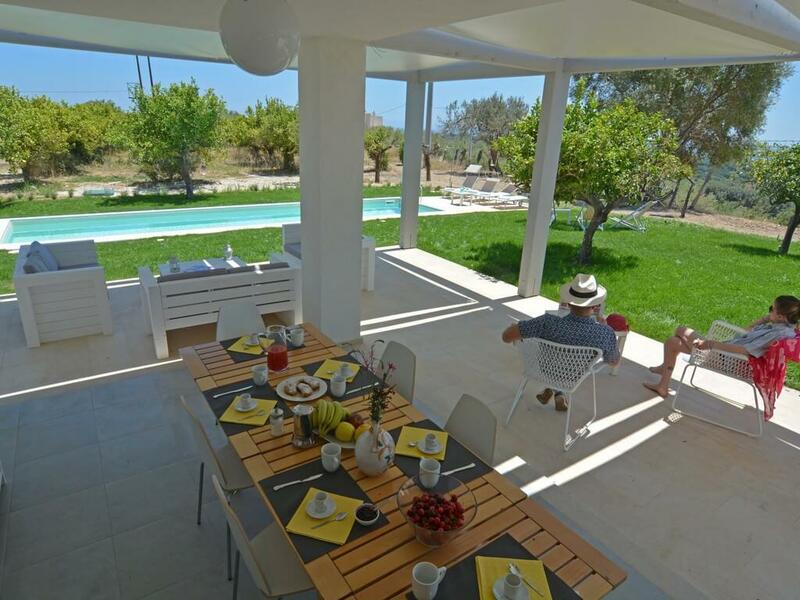 The porch area is shaded by pergolas as well as having a barbecue area for dining alfresco and large lounge areas for hosting or relaxing. 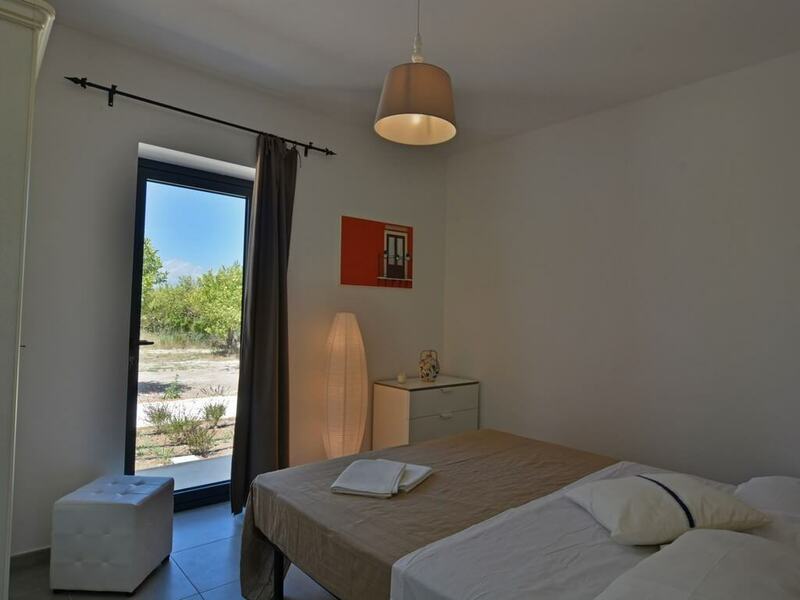 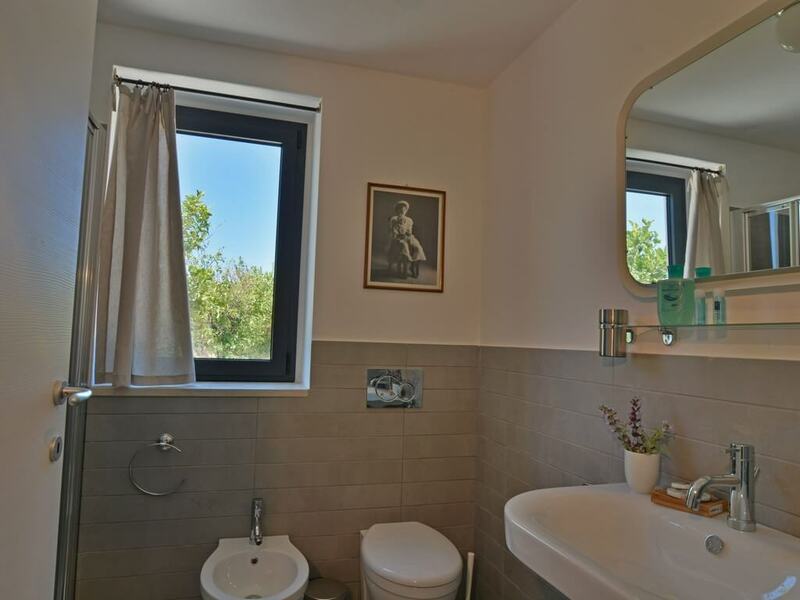 Inside, all the rooms are modern and spacious comprising a kitchen, living room and master bedroom with en suite. 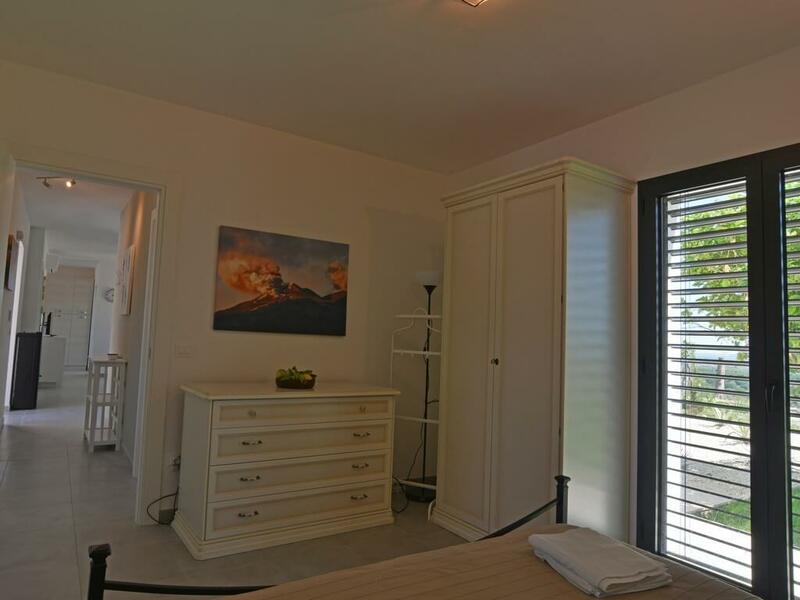 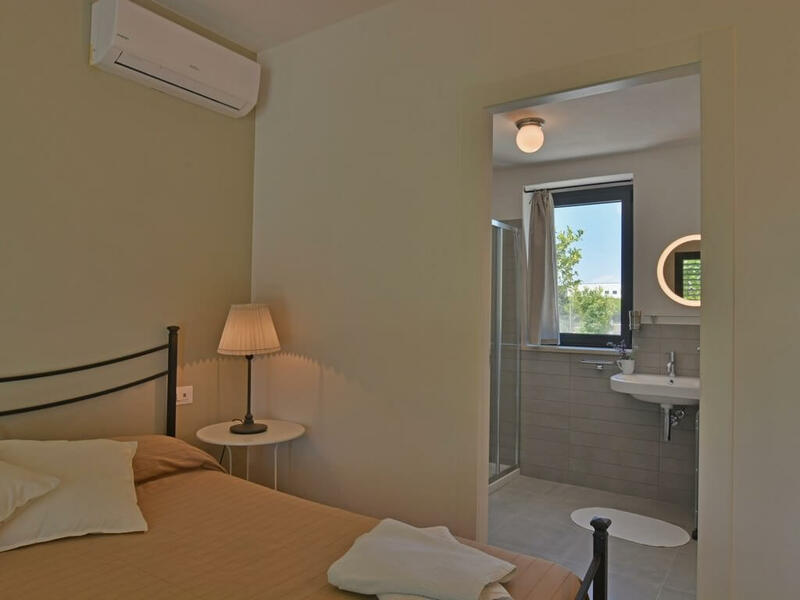 In addition, there are two more spacious bedrooms with a second bathroom and wardrobe space. 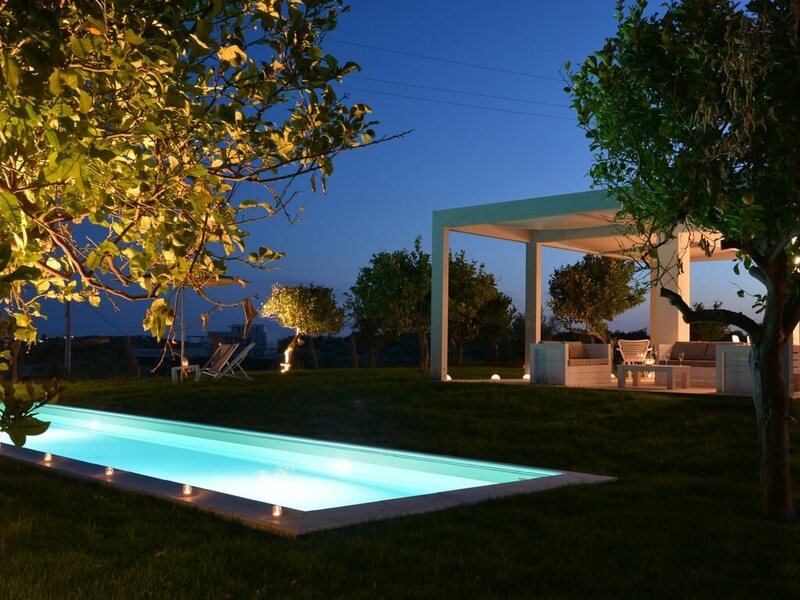 All rooms are furnished with a fusion of selected modern and vintage pieces capturing the essence of Sicilian culture. 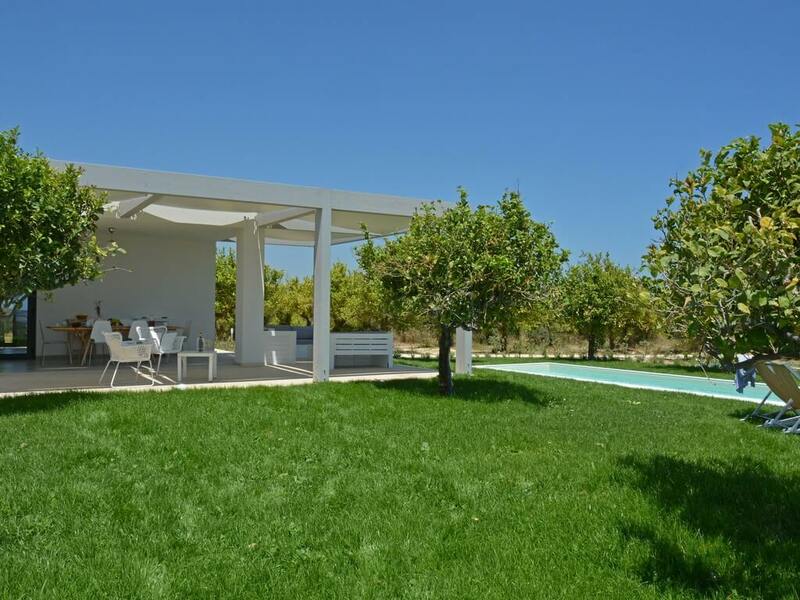 The property is situated within 2.5 acres of land and boasts a private pool (3x12m) besides the porch area.